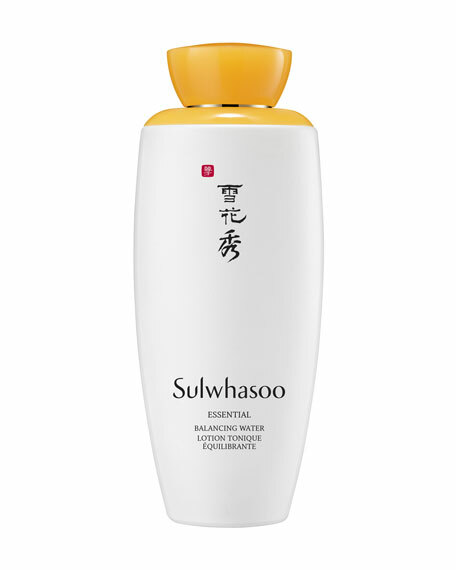 Sulwhasoo's essential water soothes and hydrates, leaving your skin supple. The water containing Matrimony Vine and Purslane provides hydration, leaving your skin with a delicate veil of moisture. After applying First Care Activating Serum EX in the morning and evening, dispense an appropriate amount of the product onto your palms and smooth it over face.